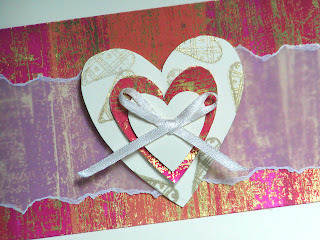 Here is another valentine card it been wonderful making it , its really simple i made a hand cut heart and i used that pink paper from glick. 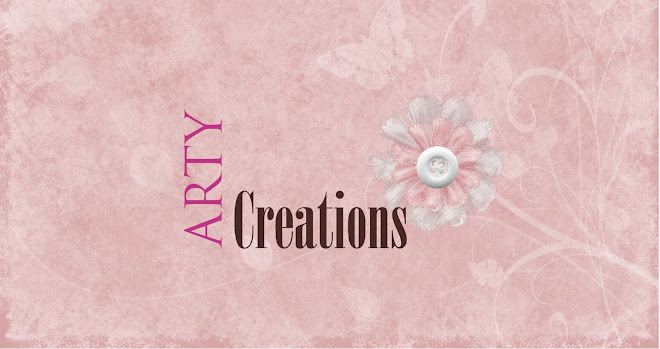 Today i will share this card, ideal for mother's day. 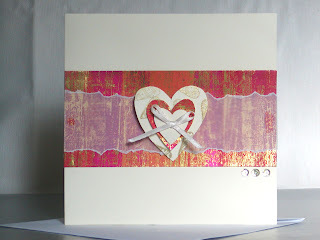 I'm still stuck on hearts, and all of that fun stuff i just love hearts.For this card i used simple ivory cardboard and hand tear parchment pape.For the middle heart i used D.O.T.S heart set and inked with versa color inks.